One of the main problems plumbers deal with are leaks. 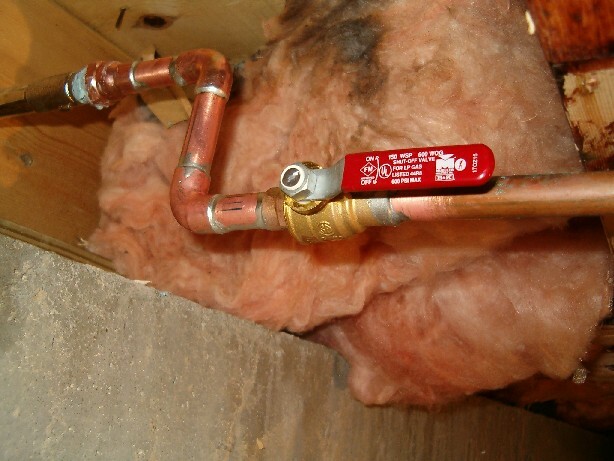 Often, the leak can be stopped by the homeowner while help arrives in order to reduce damage. Do you know where the leak is coming from? 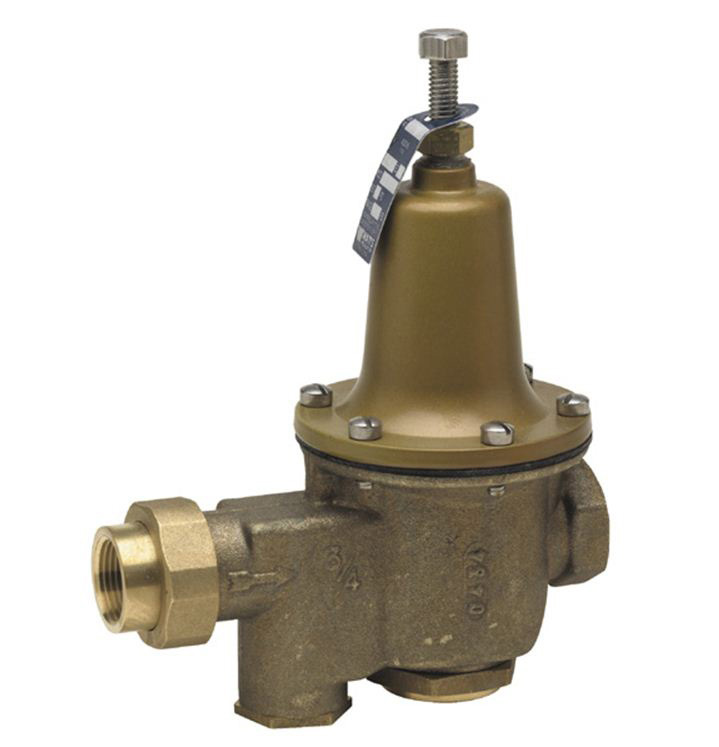 find the nearest shut off valve. –if it’s a fixture like a sink or toilet, there should be a shut off underneath or behind it. example of a shut off. these are also used under sinks. keep turning until they’re all the way screwed in. –if it’s a hosebibb, look inside your basement – if it is unfinished, the shut off may be just inside the wall where the hosebibb protrudes. otherwise, look in your utility room. typical shut-off for a hosebibb. 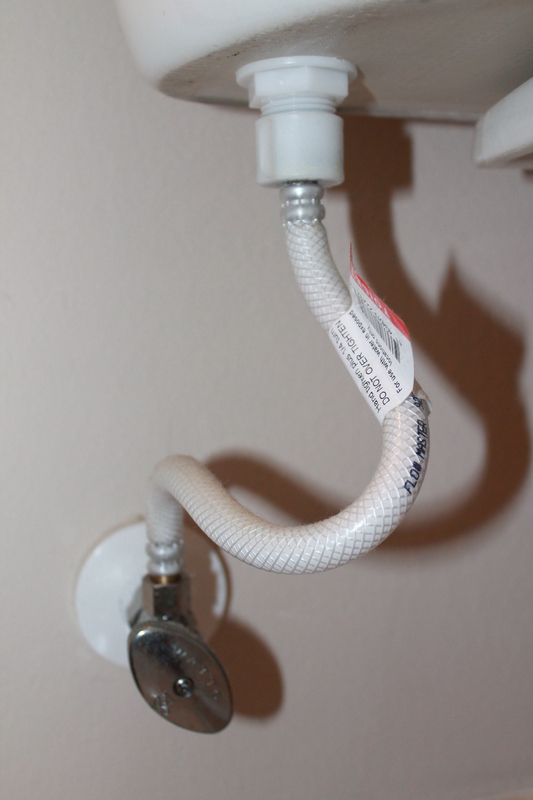 if the handle is in line with the pipe (as shown) water is flowing. if it’s perpindicular to the pipe, it’s off. the handle only turns 90 degrees. what’s that smell? gas edition	Cold water, not so cold?